Here at the Phenomenal Woman Mission we know that taking care of our mental and physical health is key to living a life that serves us well! It's what this mission is all about. Keeping a healthy lifestyle and staying active everyday also allows us to stay super-phenomenal and therefore, achieve all the goals we set out to achieve for ourselves and others. So, with that in mind, this season sees the launch of our new active wear brand PWM as a reminder you that you are truly phenomenal! Ladies, PWM Sports Active is here to motivate you into action and keep you looking and feeling phenomenal! However you choose to work out - make sure you put on your superhero outfit and fly phenomenal! Purchases of PWM products will also support some of the issues we feel strongly about, with some of our proceeds helping towards the fight against domestic and emotional abuse and to help young women in education. I do hope that you will support all my missions and the charities my company chooses to partner with over the coming years by purchasing PWM products, following my journey and of course, by becoming your very own superhero! WHY NOT CREATE YOUR VERY OWN DESIGN? 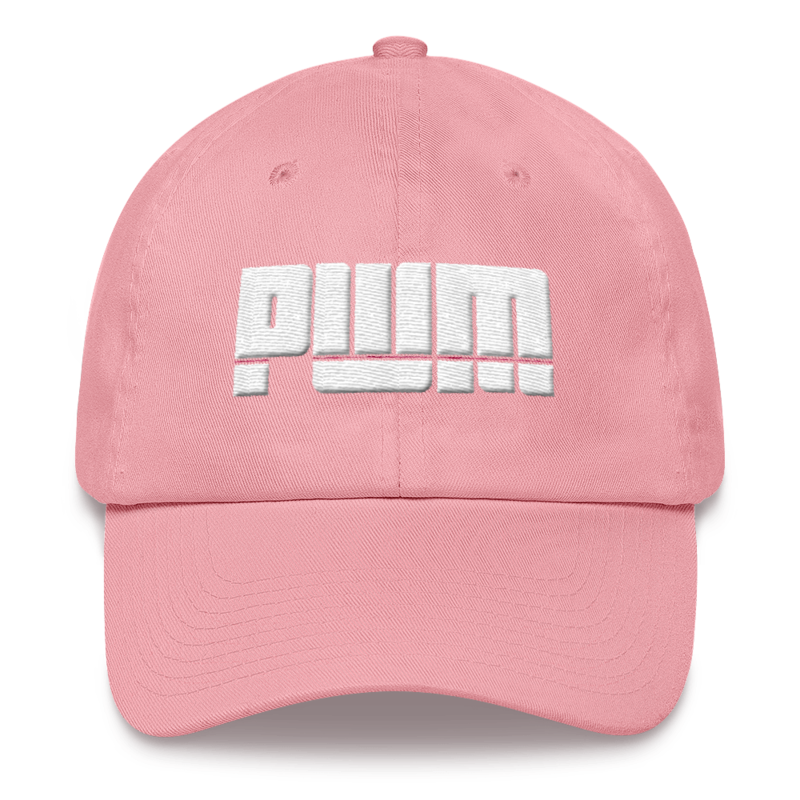 Wear PWM the way you love! and feel Super-Phenomenal!